WASHINGTON, D.C. -- Federal Communications Commissioners Mignon Clyburn, Michael O'Rielly, Ajit Pai and Jessica Rosenworcel will headline four separate sessions within the Broadcast Management Conference, April 12 � 15 during the 2015 NAB Show in Las Vegas. 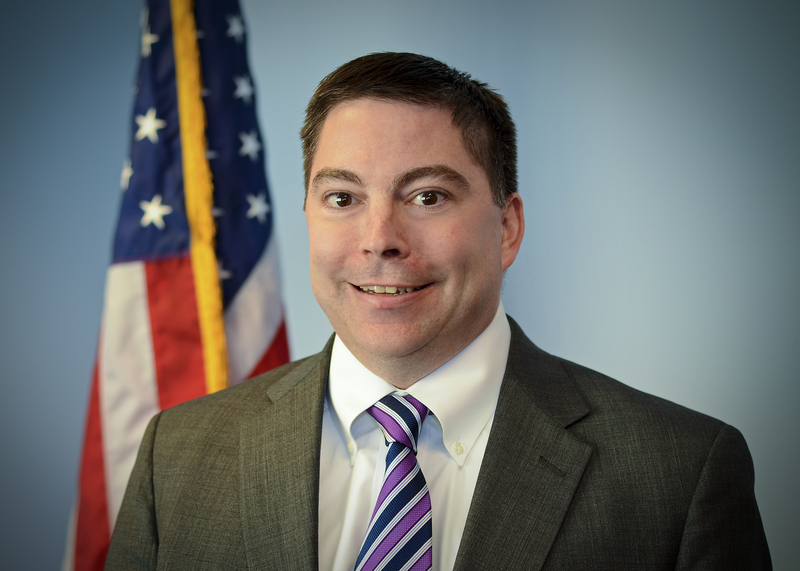 Commissioner O�Rielly will provide opening remarks for the session �The FCC�s Incentive Auction: Makes Solving a Rubik�s Cube Seem Easy,� Monday, April 13 at 2:30 p.m. The session will cover potential opportunities and challenges for broadcasters over the course of the next three to five years as the FCC implements the spectrum incentive auction, followed by repacking of the television band in every market. 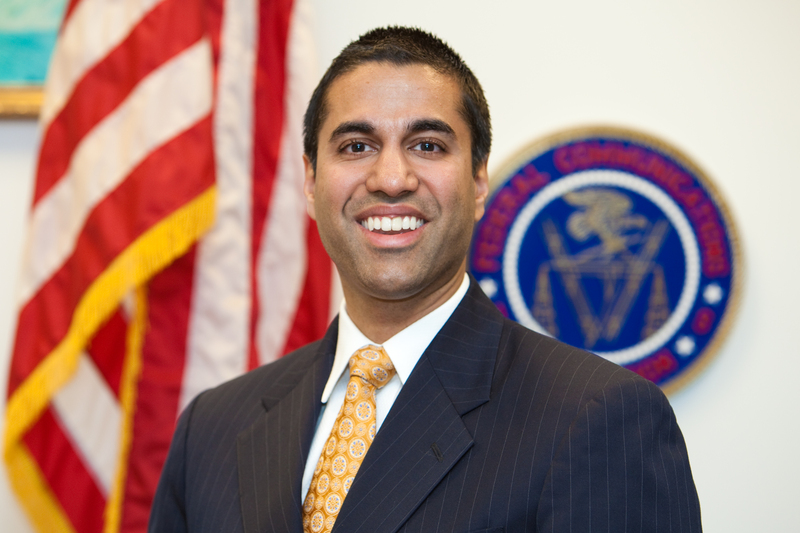 Commissioner Pai will provideYou Down With OTT? FCC�s Wheeler: Yeah, You Know Me opening remarks and moderate a session titled �You Down With OTT? FCC�s Wheeler: Yeah, You Know Me,� Monday, April 13 at 3:30 p.m. The session will address the FCC�s examination of over-the-top television services, potential regulatory approaches and how these developments could affect local television stations in the near future. 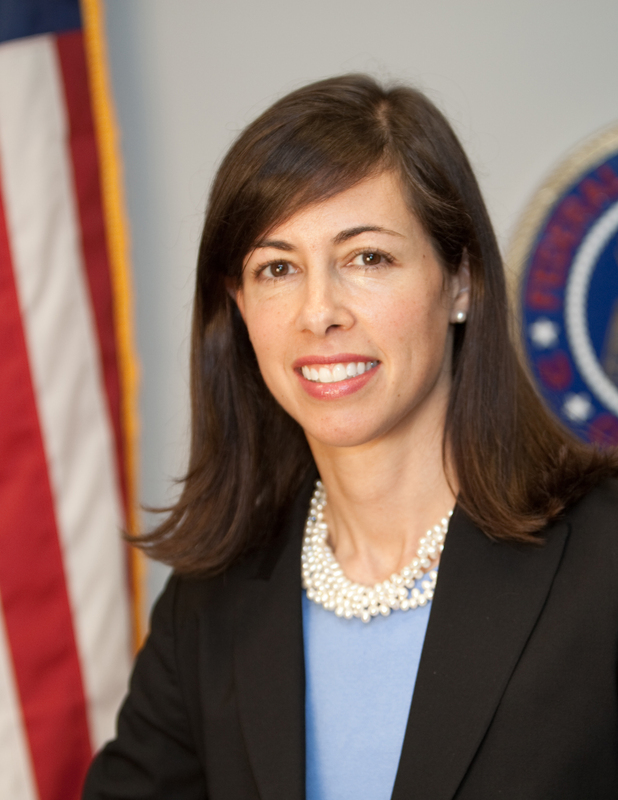 Commissioner Rosenworcel will headline the session �Emergency Journalism Today: Broadcasters Using New Technology to Cover Boston Blizzards, California Quakes, and Everything in Between,� Tuesday, April 14 at 2:30 p.m. This session will showcase how local radio and television broadcasters are leveraging new technologies and expanding their presence online to provide the most reliable and timely coverage of important news events, particularly during times of emergency. 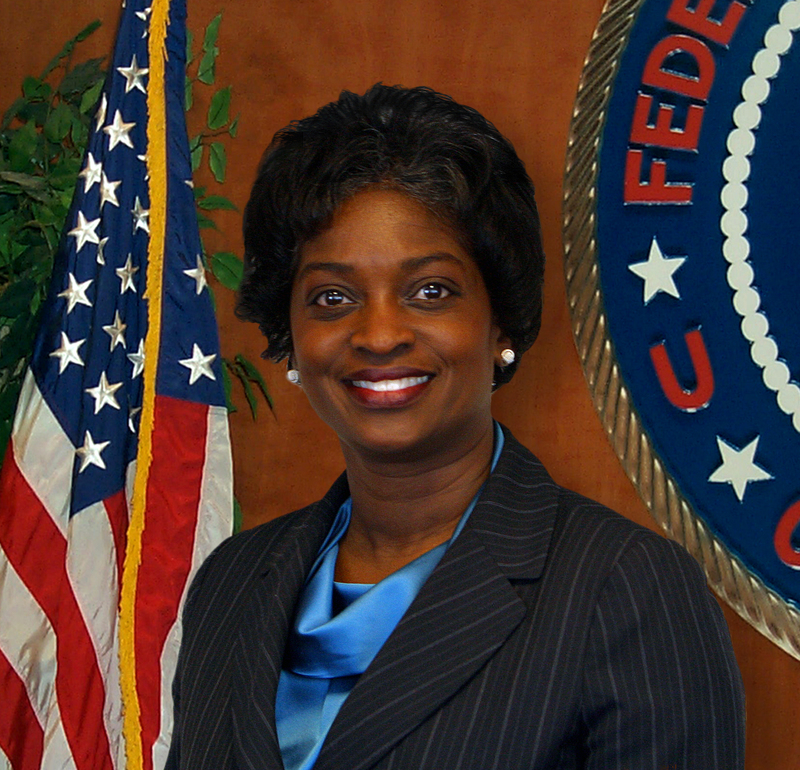 Commissioner Clyburn will provide opening remarks for the session �Untwisting Regulatory Pretzels With the FCC,� Tuesday, April 14 at 3:30 p.m. Her remarks will be followed by a panel discussion among federal regulators and broadcast industry counsel who are at the forefront of shaping and interpreting laws and regulations surrounding media and technology. As previously announced, FCC Chairman Tom Wheeler will address the NAB Show on Wednesday, April 15 at 9:00 a.m. and is expected to provide insight into the FCC�s policy and regulatory objectives related to broadcasting, technology and communications law.